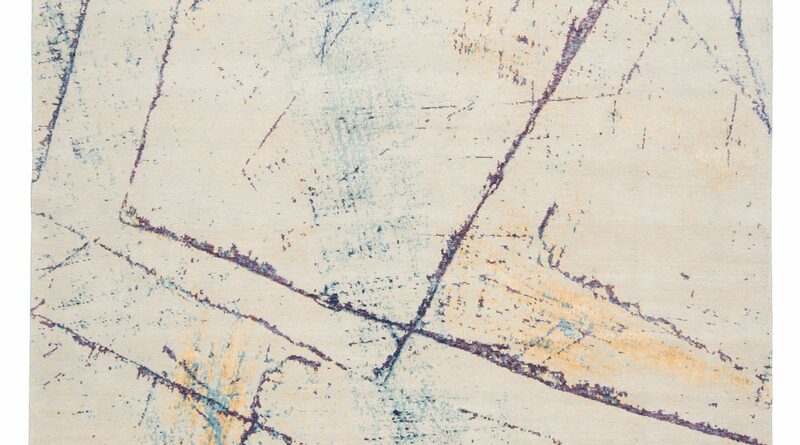 Let the rug compliment your art! Artwork, just as style, is a personal choice. 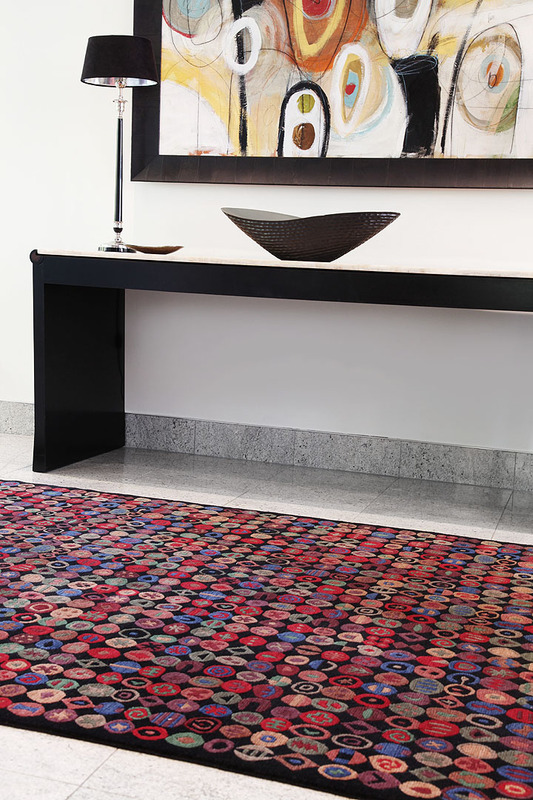 A great way to compliment the artwork you already own is to get a carpet in similar colour or design to carry the art from your wall down to the floor. 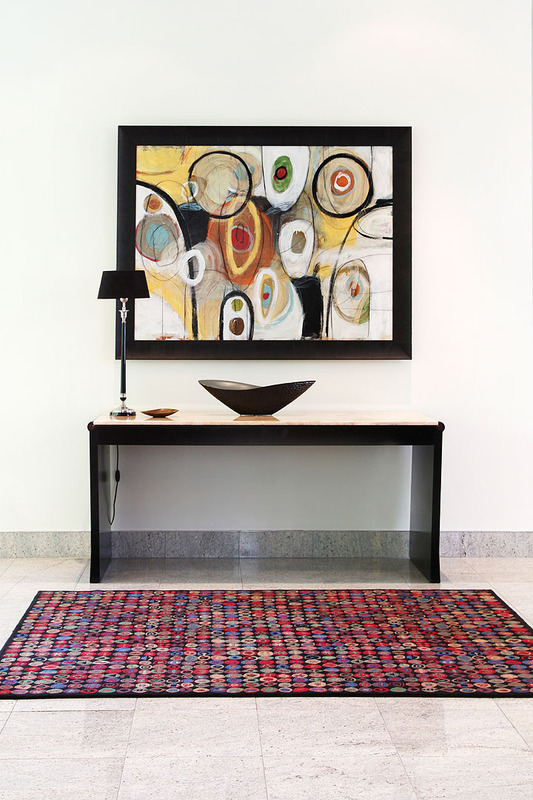 This small area rug is a great example of how both the painting and carpet compliment each other! A fantastic way to tie in all the elements!